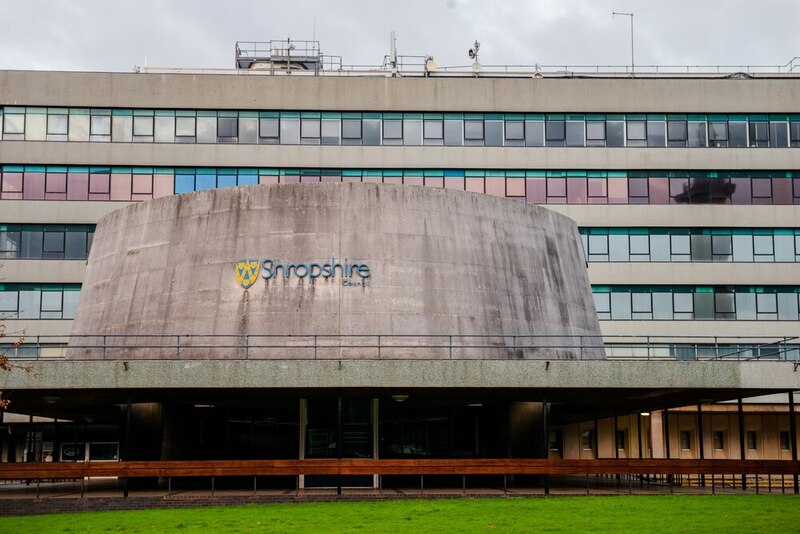 Voluntary redundancies are being sought at Shropshire Council as the authority bids to cut £9 million from its budget. The council has said that it has no plans for compulsory redundancies, but admitted they could follow if it does make enough savings through voluntary exits. Earlier this month council leader Peter Nutting said that he expected around 200 positions to go across the authority "in the next year or so". It comes as the council looks to save around £59.3 million over the next five years. Clive Wright, Shropshire Council’s chief executive, said the authority believes the introduction of technology and new IT systems means it will need fewer workers in future. He also said that he hoped the redundancies would come through the voluntary process. He said: “It goes without saying that it would always be preferable to release staff that want to leave. “As the organisation modernises and takes advantage of new digital technology and our investment in broadband across the county, the way we deliver work will change. “Many of our back-office processes will become automated and our front-line services will be able to operate mostly out of centralised buildings. This will make us more efficient and most jobs will change. Overall there will unfortunately be some job losses. “As we’ve said, allowing volunteers for redundancy has been our preference, rather than drawn out compulsory redundancies. We have found that volunteers for redundancy often go on to flourish outside of the council. The council said that any payments to those who leave as part of the process will be based on the existing redundancy policy. Under the proposal it is aiming to save £1 million before March 31, and then £9 million over the next two years through the voluntary redundancy process. The authority's financial situation has also led to plans to increase council tax by 5.99 per cent. The increase, up from the rise of 3.99 per cent last year, would represent £75.45 a year more for Band D properties, and £58.68 for Band B homes. The authority would only be able to increase council tax to 5.99 per cent because of changes to government policy. The increase would be made up of 2.99 per cent for the council, as permitted by government, added together with three per cent, to pay solely for the costs of providing adult social care. The government has increased the amount councils are allowed to raise for their own services without calling a referendum from 1.99 per cent to 2.99 per cent. Councils are also permitted to combine that increase with a six per cent increase split over three years for adult social care. The decision on council tax will have to be taken by full council on February 22.